All Will Tranter ever wanted was a bakery, but life isn't always that straightforward. Join Will, and his family, as they go on a journey of tribulation, heartbreak and tragedy in search of his dream. Set in wartime Wales, this book celebrates the spirit and courage of an ordinary Welsh family. 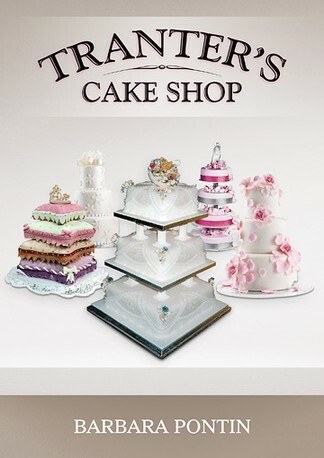 Tranter's Cake Shop is a story of love, loss and cakes. Barbara Pontin has lived in South Wales all of her life. She started writing Merlys back in the mid 70s but to her anguish the original manuscript disappeared. It was only some time later (in 2011) that she found it again and was able to complete the story ready for publishing. Barbara is now in her eighties and enjoys spending time with her family as well as making delicious Welsh cakes!